Enable real-time collaboration and intuitive customer care to propel your business growth. 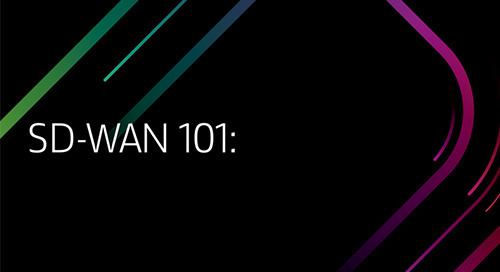 See how breakthrough technologies such as SD-WAN can help you optimize your network performance to support new business apps. 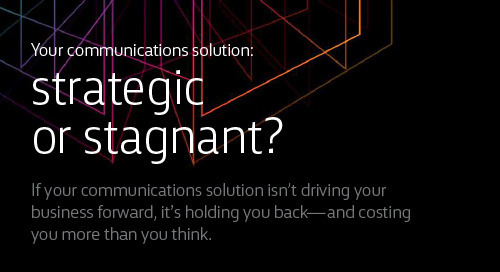 Then find out how unified communications as a service (UCaaS) and contact center as a service (CCaaS) can drive productivity with integrated voice, video and data.